Pierre Robert sports bra & sports boxer. Yoga mat: Casall. Pierre Robert Sports tank top has a loose fit and thin shoulder straps to give extra comfort. Nice back at the tank top. 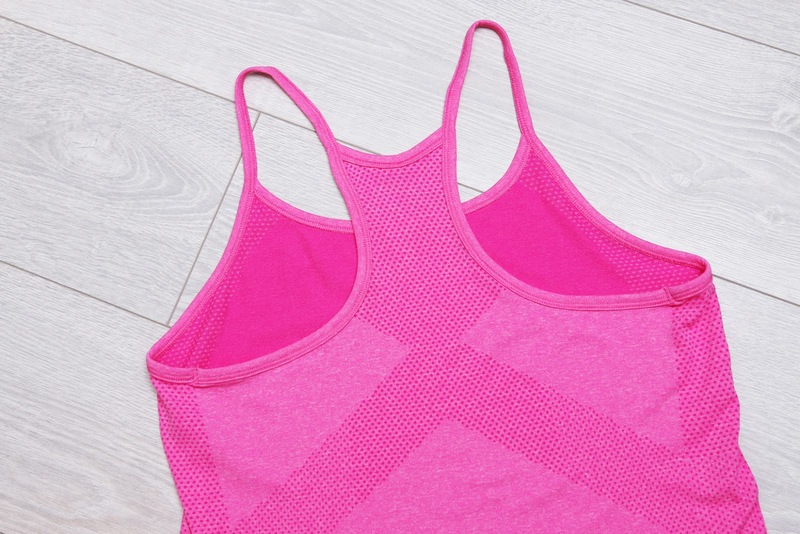 Breathable mesh details.